Apples helps to reduce tooth decay and is an inexpensive tooth whitener. It also aids in weight loss because the fiber keeps you full longer; along with this, it lowers the risk of heart disease. Carrots might not be the trendiest vegetables to eat, but they are so bright and versatile, packed with benefits! Not only do they reduce cholesterol, they can help fend off some cancers, improve your vision and help premature aging. 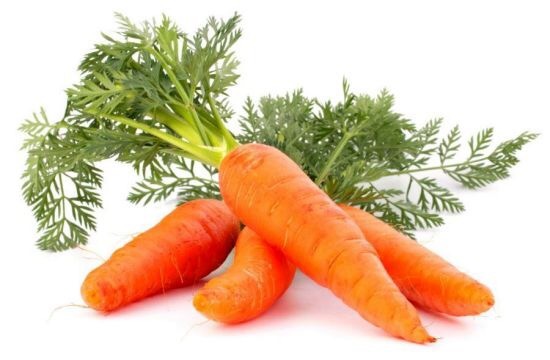 Carrots also help to detoxify the skin, aids in digestion and will leave you with loads of energy! Black grapes are loaded with nutrients and provide the same health benefits as red wine without the alcohol. 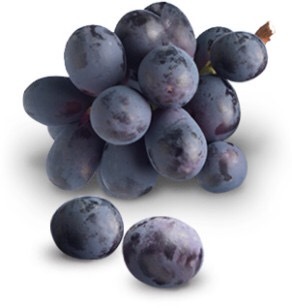 Grapes support a healthy heart and a healthy blood flow. 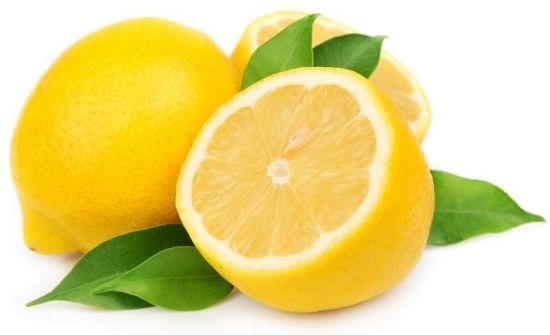 Lemons are loaded with healthy benefits and a great source of vitamin C. Someone once said to me that having hot water with a lemon every morning is like an “internal shower” for your body. It acts as a complete detoxifier and cleanser. They help treatment of throat infections, constipation, dental problems, rheumatism, obesity, burns, respiratory disorders and high blood pressure. Not to mention it has amazing benefits for your hair including growth, treatment of dandruff and oily scalp! Start your journey to a healthy life today. It’s simple.